I have been both busy in school, summer work and on other projects since my last blog. I hope you’ve been good since last time. I am very happy to come back with a fresh summer quinoa salad. It’s already up on my YouTube channel. 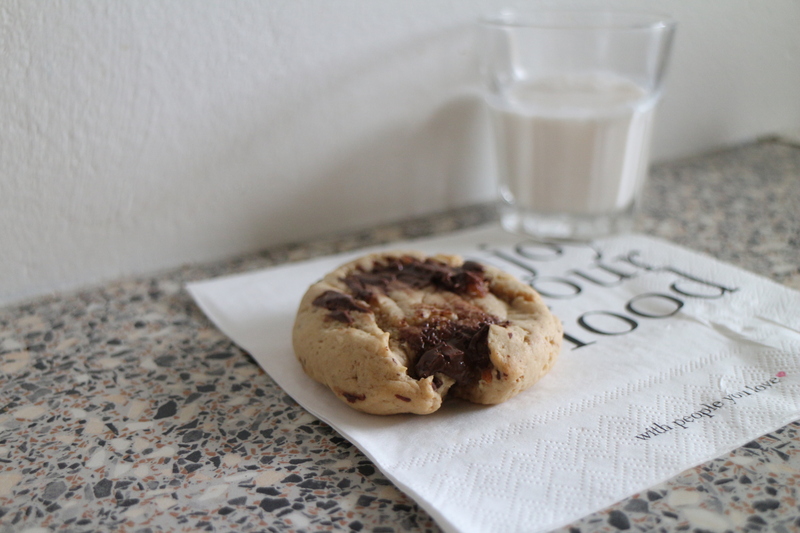 So as I said before I’m starting the new year with a recipe video. This is one of our family favorites. The kids love this probably cause it’s so much fun to eat. You have to get the bean out of its pod with your teeth so you get all the good flavours you add in to the skillet. My kids and I are getting down with some flu. After school I came home and searched youtube for something yummy. So I made the Vegan Zombie Chocolate peanut butter cookies. I wanted something comforting for us after school. They sounded so good. So I tried them. They are amazingly good. Since school started again, I’ve been obsessed with trail mix. 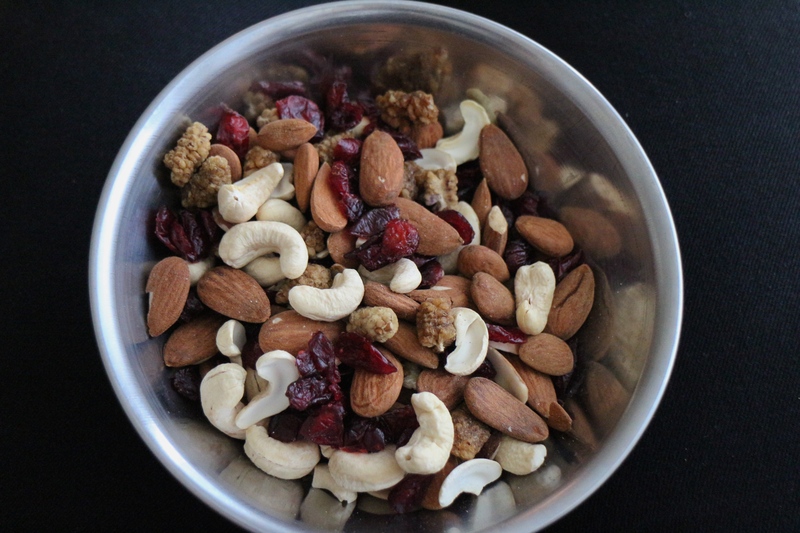 I love to take a good trail mix with me to school, it can keep you satisfied for an hour or so until it’s lunch time. My classmates and I went to a hot yoga class today that one of the girl in the class was teaching, it was amazingly good. 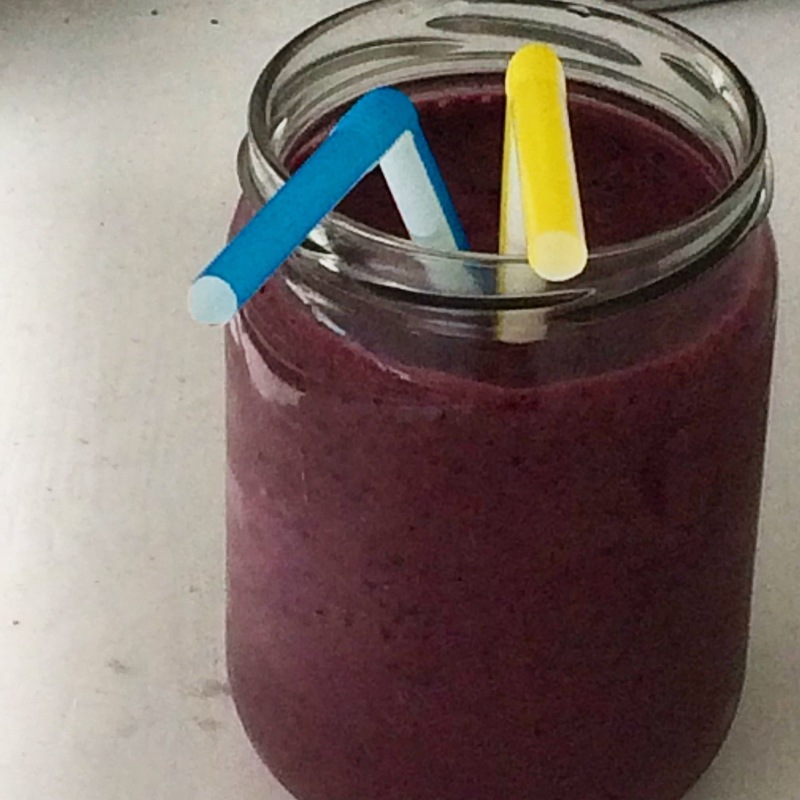 When I came home I made this Yummy smoothie for me and the kids.